WATERFRONT with dock and pier for your boat. Nothing beats living on the water! Plenty of outdoor living space. Big house with plenty of room for family and friends. 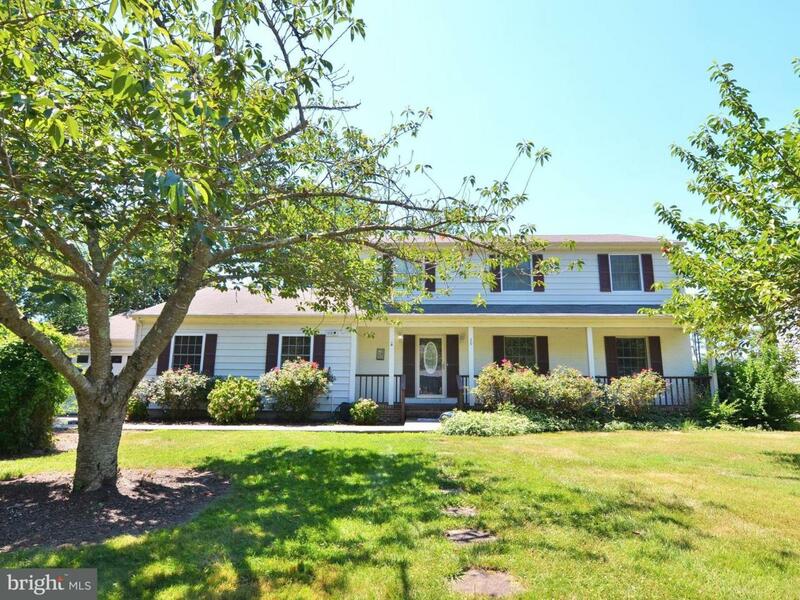 Own this house in desirable community close to Rehoboth Beach Renovate this home to make it yours - motivated seller - make offer!